200 E Lyndale Ave N.
​... find us right next to the giant Rooster! Altogether Anna hopes to be located in Peace Plaza West every Thursday this summer. Updates will be posted as they become available. He hope to see you there. 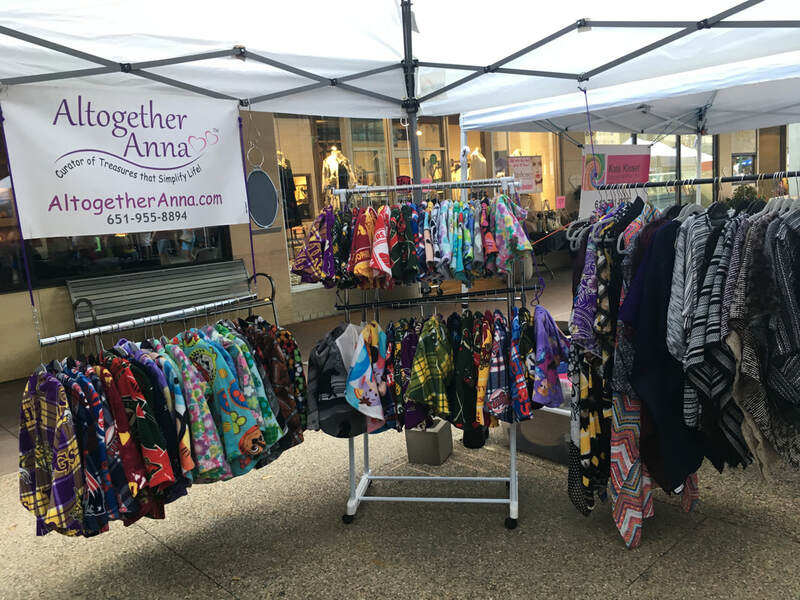 Altogether Anna is located in Peace Plaza West every Thursday this summer. We would love to see you there. 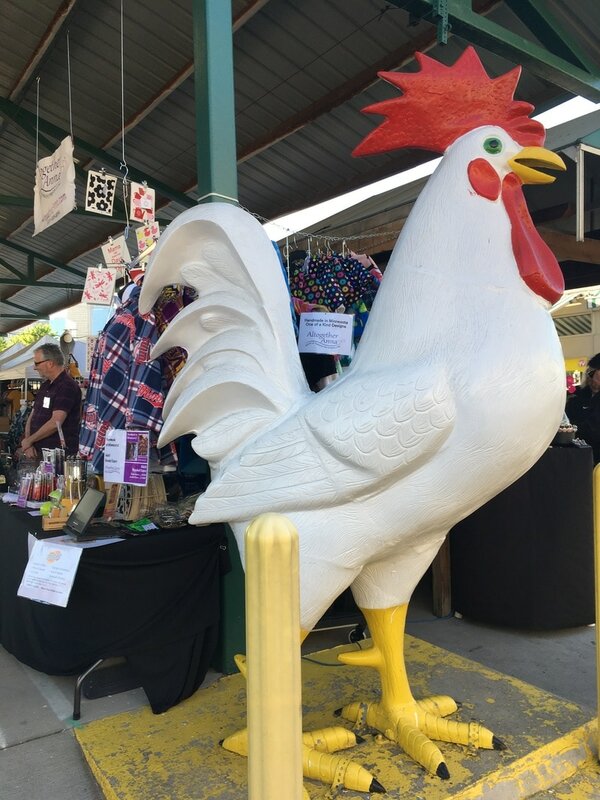 ​find us right next to the giant Rooster! ​March 3 - 5 at the Minneapolis Convention Center. US Bank Stadium (Vikings new Stadium 401 Chicago Avenue S. ) is the place to be this weekend. Minneapolis Holiday Boutique ... 1st ever. 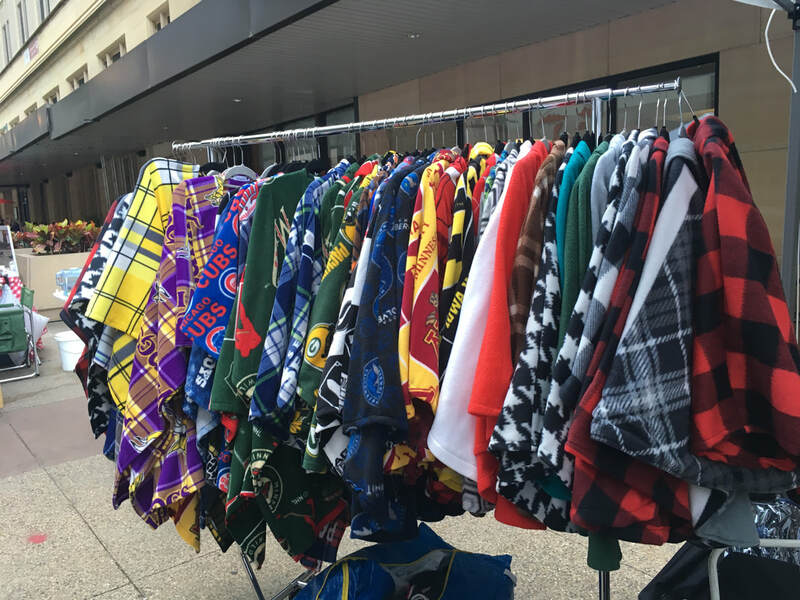 Hundreds of vendors to get your shopping season started ... support local businesses, Made in Minnesota vendors. Altogether Anna is at booth 323. 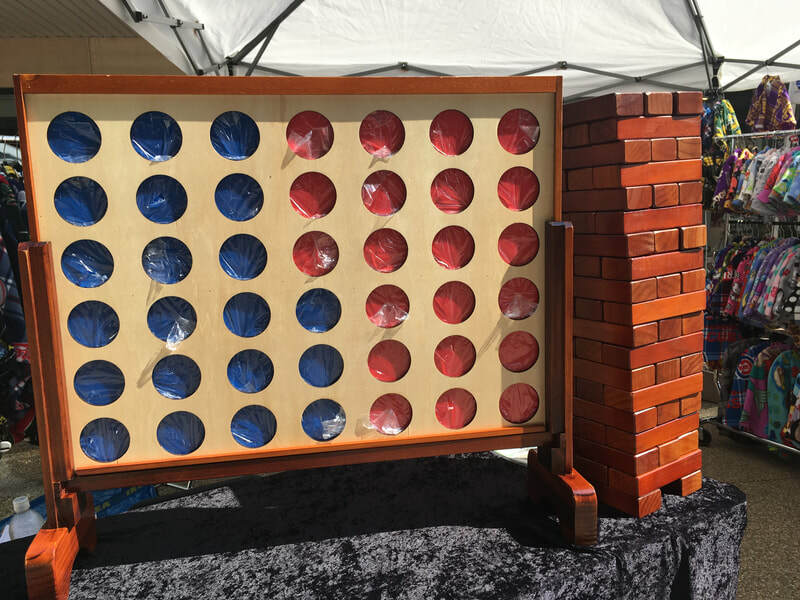 See more about the event! July 16, 2016 from 9 am to 4 pm. 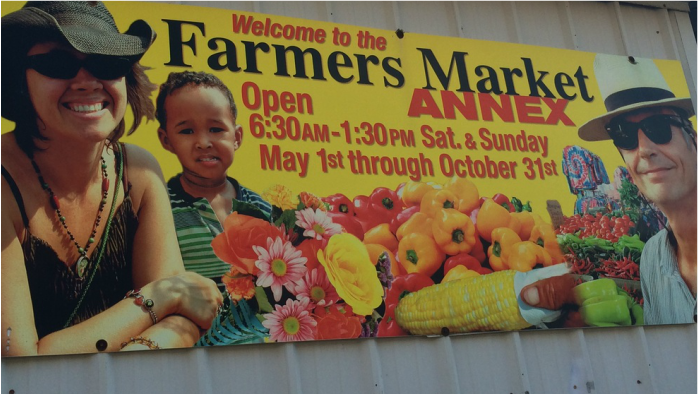 Altogether Anna will be displaying at the Hopkins Raspberry Festival this Summer. Mark your Calendars and come out and visit. Nice weather has been ordered. 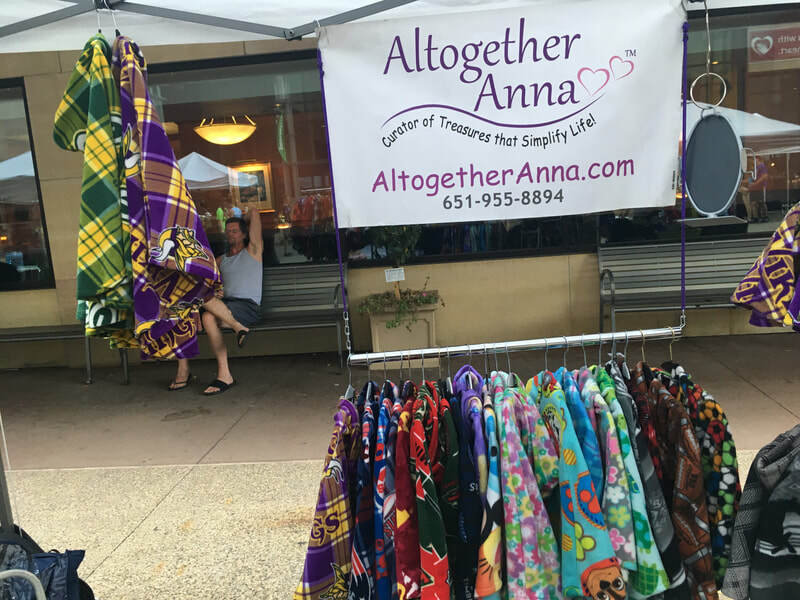 Yes, that is correct, every Thursday from June 16 to July 28, 2016 you will find Altogether Anna at the White Bear Lake Marketfest in Washington Square. ​New inventory each week will make you want to come visit regularly. Restocking your SCRUBBY Soap and Dish Cloths just became a whole lot easier. Altogether Anna LLC will be exhibiting at the Women's Expo April 23rd from 9 to 4 at Maple Grove Community Centre. Come see all the new items. Get ready for berry season with these awesome berry boxes. You won't believe how long your berries will stay fresh! Don't delay Limited Quantities available. 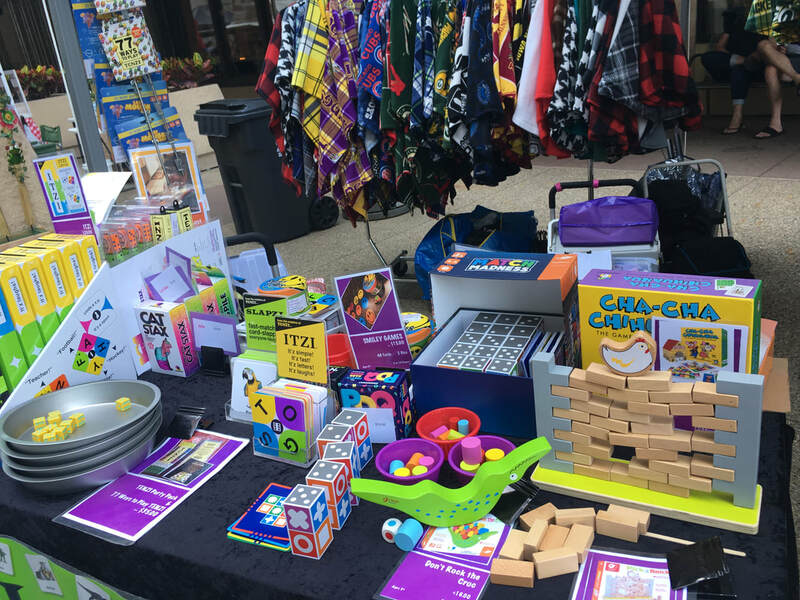 EDexpo is the premier showcase for the latest innovations covering every facet of learning, from instructional materials, teaching aids, and technology products to educational games, toys, and supplies. Connecting buyers and sellers in the educational products marketplace, EDexpo provides education and training to help dealers increase sales through exposure to best practices and thought leaders. Come see us at the 2016 Twin Cities Women's Expo on February 19th and 20th. You will find us at the SCRUBBY booth. 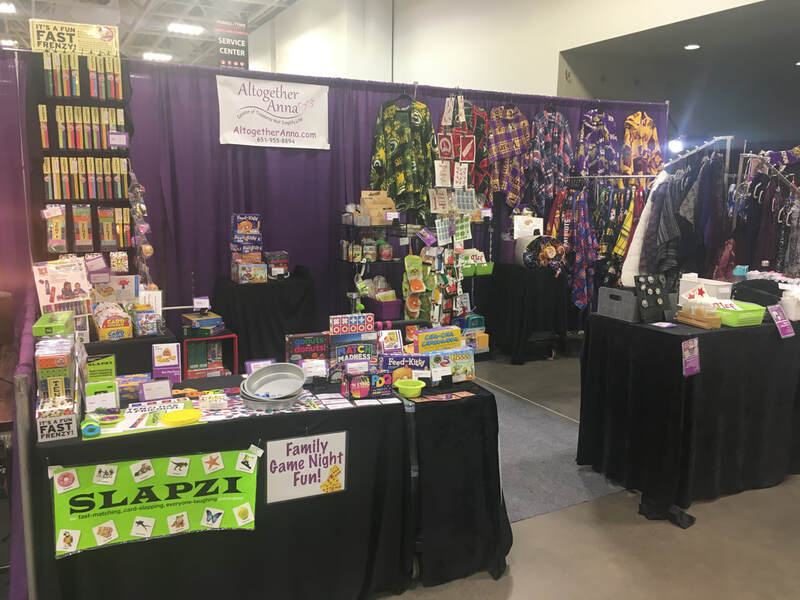 Thank you to all the Retailers who visited with us at the SCRUBBY Soap booth at Minneapolis Mart January 29th to February 2nd. We so enjoyed meeting you all and seeing your reaction to how great SCRUBBY soap is.